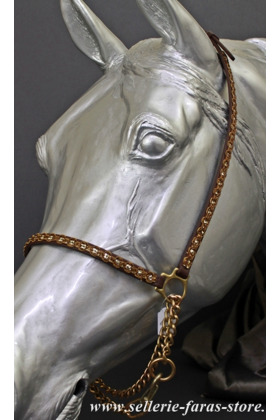 Find here a regular collection of biothane base showhalter to match with your horses. Biothane is a super strong belt with a leather look, easy to care just with water, long durability. 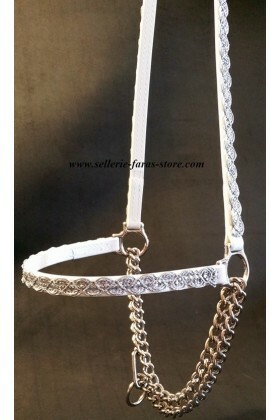 "Wedge" show halter Colors : White biothane 12mm base and silver and sparkles ribbon. 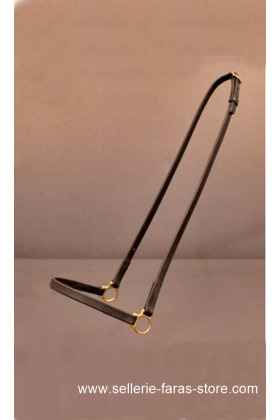 Ideal on grey horses. Chain, lead sold separately. 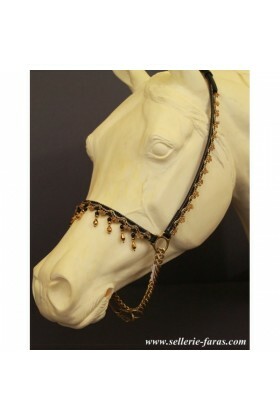 "Blarg" show halter Colors : White biothane 16mm base and silver ribbon. 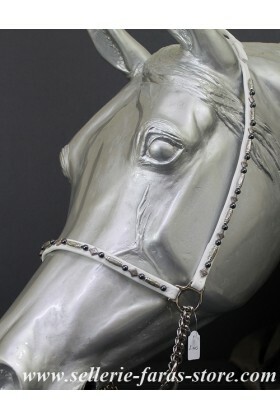 Ideal on grey horses. 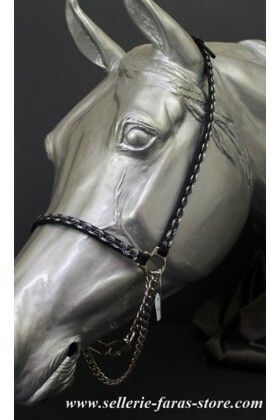 Chain, lead sold separately. 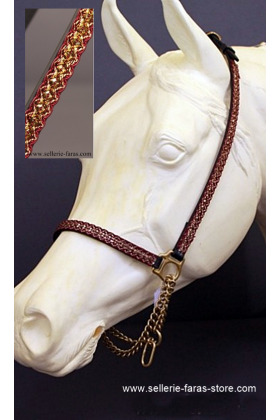 "Harvest" show halter Colors : White biothane 12 mm base and silver beads sew by hand Ideal on grey horses. 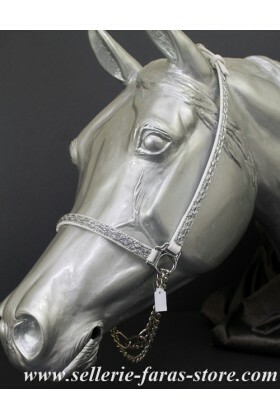 Chain, lead sold separately. 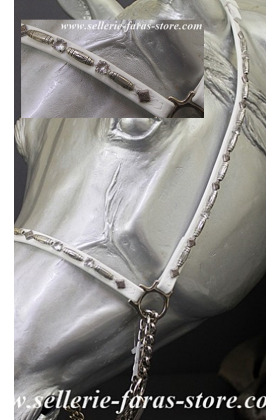 "Marcus" show halter Colors : White biothane 12 mm base and silver beads and diamond strass sew by hand Ideal on grey horses. Chain, lead sold separately.